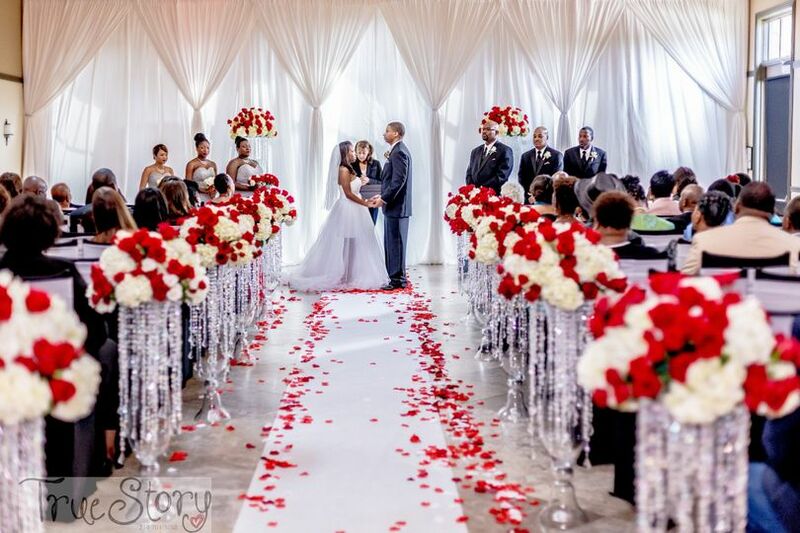 Angelinas Wedding Center is an event design company located in Arlington, Texas. 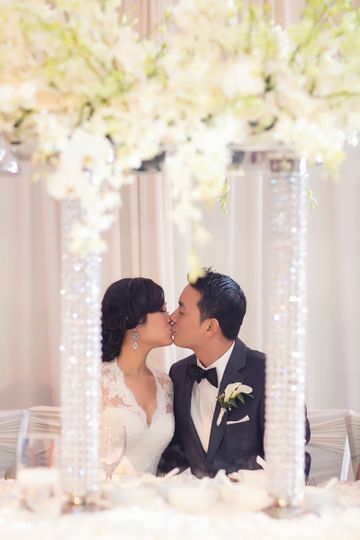 This rental boutique was established in 2004, and strives to provide professional, friendly, and personalized services to couples looking to decorate for their wedding. 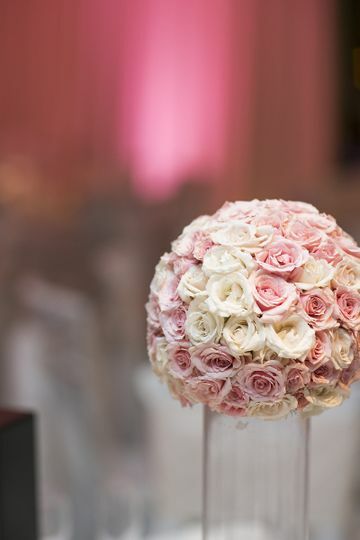 Angelinas Wedding Center has a huge inventory selection with affordable pricing. I would wholeheartedly recommend Angelinas' and Nikki (the decorator) to any of my friends. 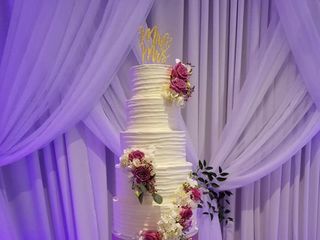 Not only did Nikki have a bunch of amazing ideas and advice to give me, even 1 week before the wedding, she let me know that there was a nicer linen option and switched my original linens for a much prettier one at no cost! 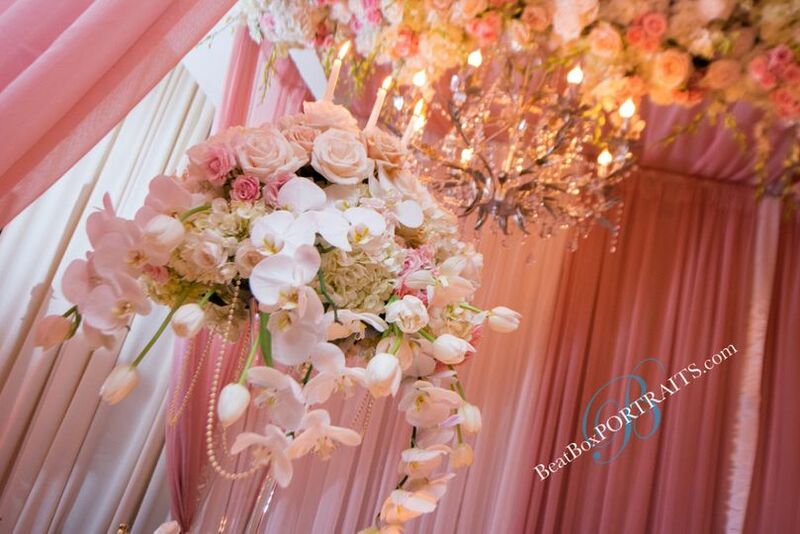 My guests were absolutely floored by the amazing floral decorations and draping that Nikki did. 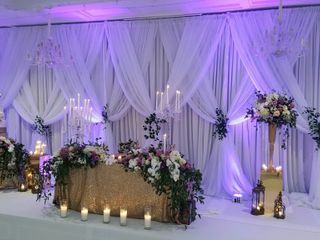 Her execution of the wedding decor design was flawless and 100 million times more than anything I could have ever dreamed up. 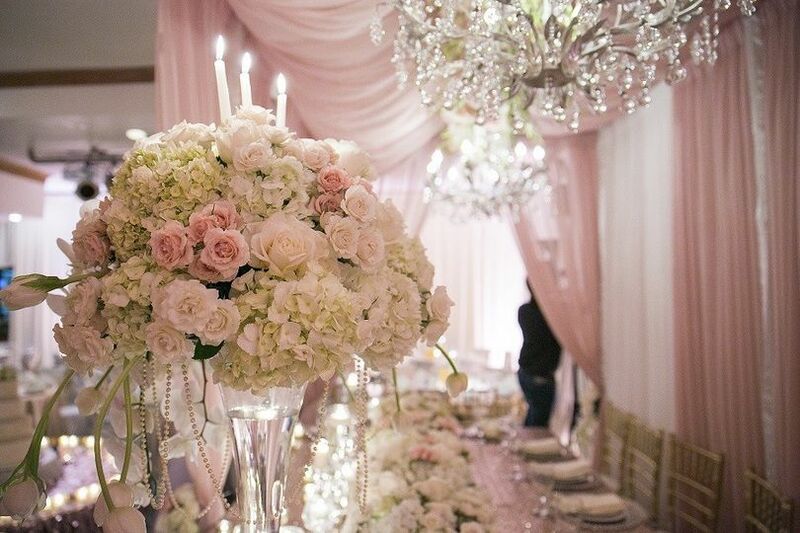 Not only did she add the perfect amount of crystal embellishments everywhere, she even threw in a diamond chandelier for free for the ceremony space. I'm a very decisive person, in that if you give me 2 options, I'll know immediately which one I want. But I'm also very INDICISIVE, in that if you give me 10 options, I'll be sitting around all day trying to decide what to choose. 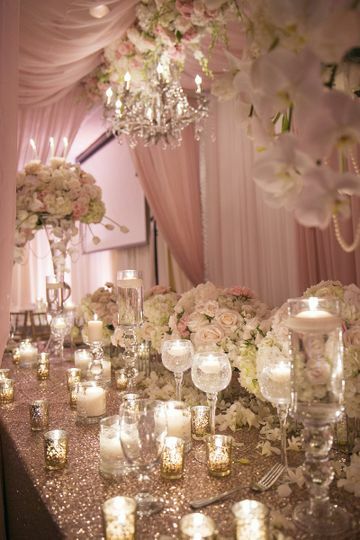 I think Nikki saw this in me, and took all the ideas I showed her on my pinterest page, and narrowed down the options so that deciding on linens, drapes, chair covers was SO EASY. 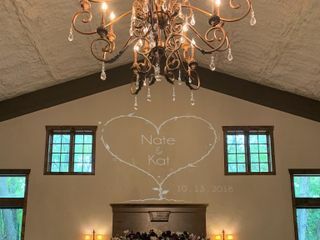 Nikki, if you read these reviews, thank you a million times for making my wedding an unforgettable one! 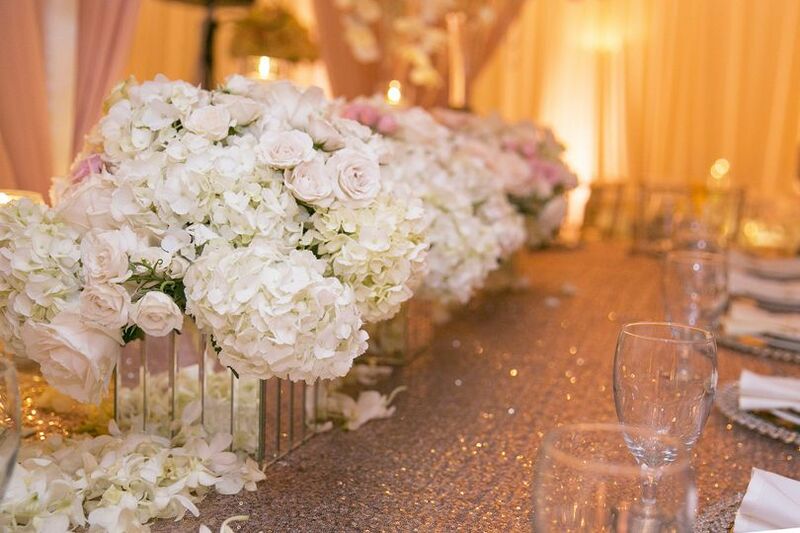 We used Angelina's for our daughter's wedding flowers & table décor and were very pleased. Nikki and team did a great job! The floral arrangements were gorgeous and included the succulents that our daughter especially wanted. 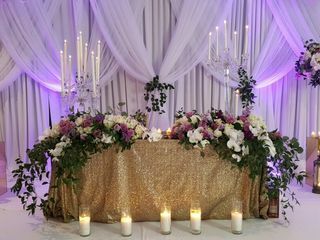 They also provided the custom-color tablecloths, chargers and candles to complete the look. So pleased!!! Chi Nikki, you and your team really out did yourselves! 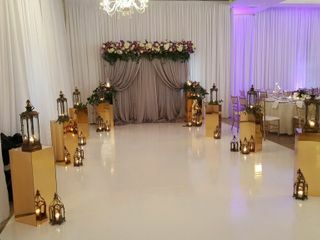 The wedding decor was so beautiful and magical that even I was speechless walking into the venue. You and your team made all my dreams come true and plus more, and I can't thank you guys enough. 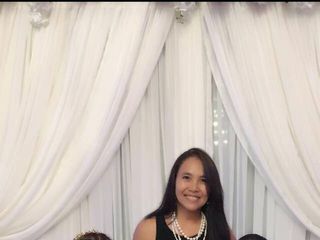 I knew that on our first meeting that I made the right choice since we just clicked, and you guys really do your best to make the bride happy! My other girlfriends are already asking who I used, and I'm forwarding your information to them. Wishing you guys the best and thank you again for a dream come true! FREE Specialty Linens (Like Sequins!) 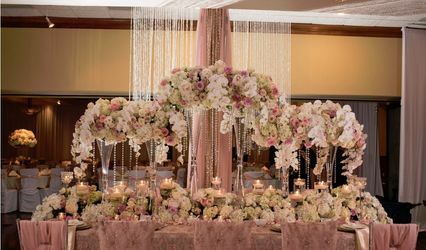 for Whole Head Table!! Up to 3 tables. Call or e-mail me for more details! 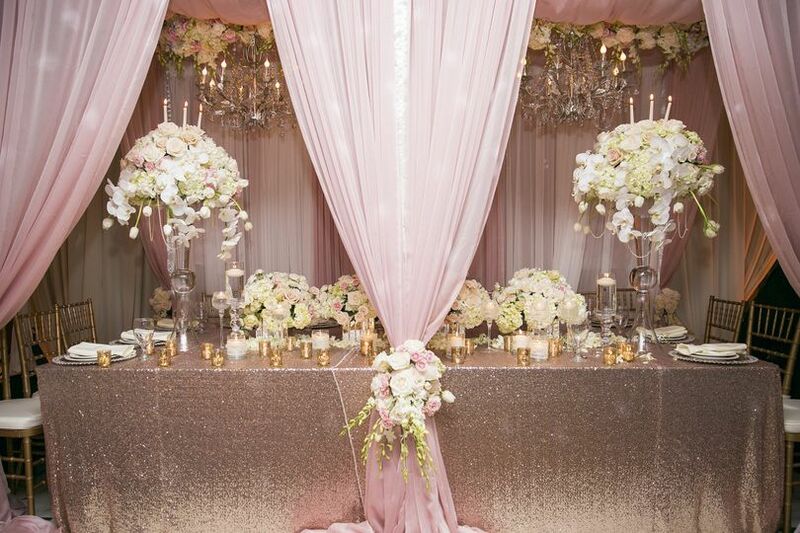 817-275-7972 or info@angelinasweddingcenter.com.